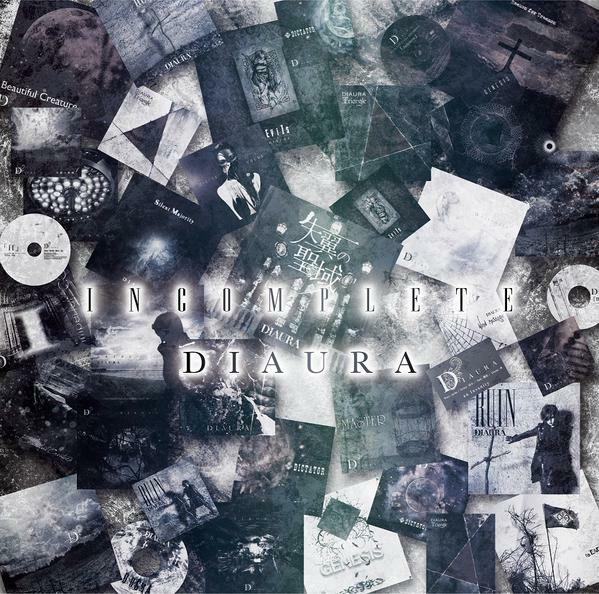 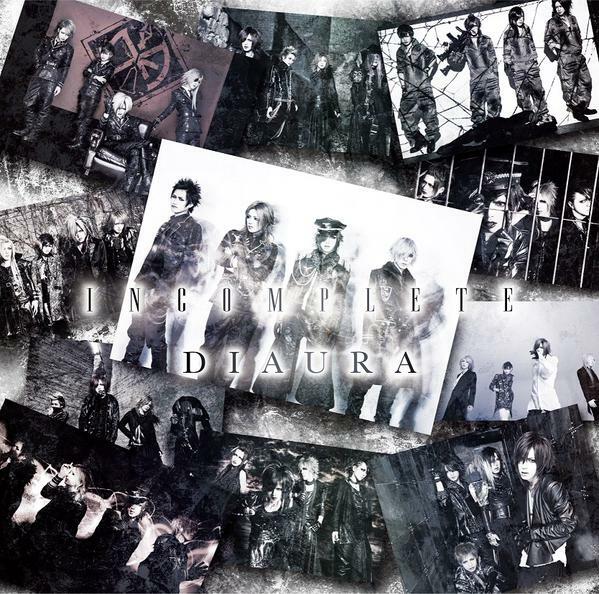 DIAURA has released details and a preview for their upcoming best album, "INCOMPLETE", which will be available in stores on December 15th. 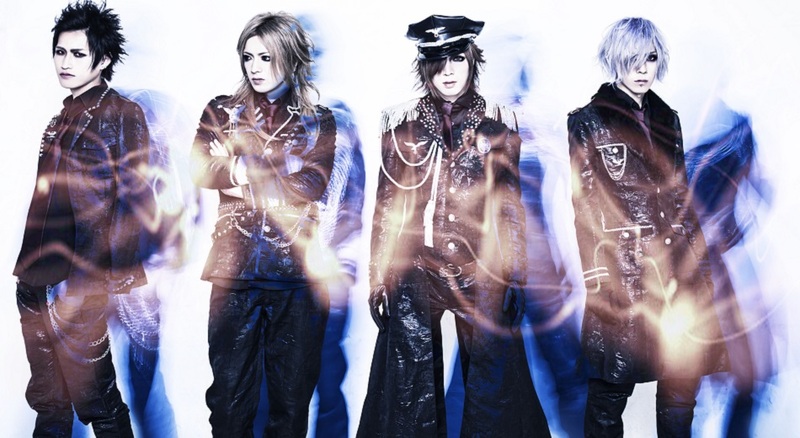 Limited edition will include 2 CD+2 DVDs+photobook+α for 9300 yen, and regular edition will include 2 CD for 3900 yen. 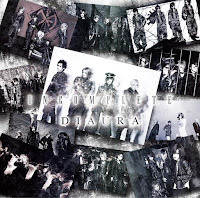 The DVD will contain footage from DIAURA ONEMAN TOUR 2015 PROGRESS FROM RUINS REALITY FINAL at Shibuya Koukaidou on June 6th, 2015. The band's preview for the album can be viewed below.